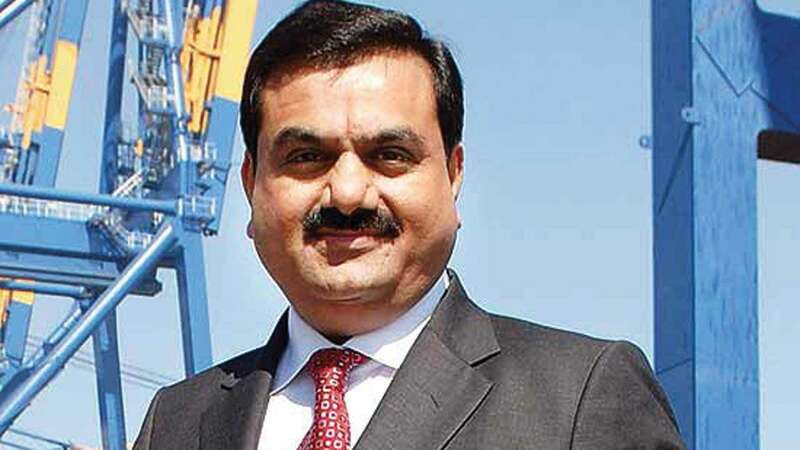 India’s Adani Enterprises has taken a step closer to the construction of a controversial thermal coal mine in Australia after winning federal government approval for its groundwater management plan. Adani said last year it would fully fund the coal mine and rail project itself, but did not give an updated estimate of the cost of the mine, previously estimated at about A$4 billion ($2.9 billion). Adani was not immediately available on Tuesday to comment.